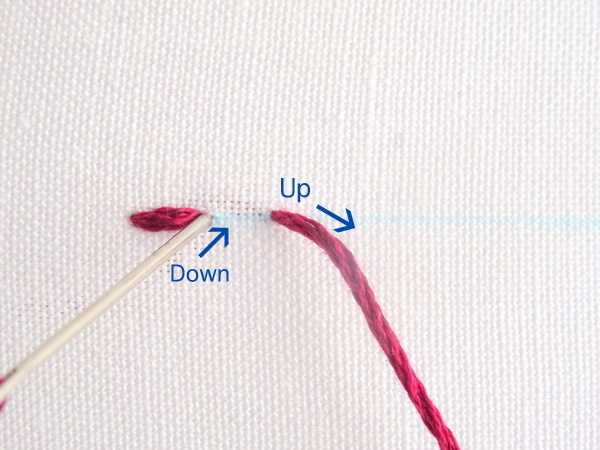 Basic line stitches are nearly universally present in all embroidery patterns. 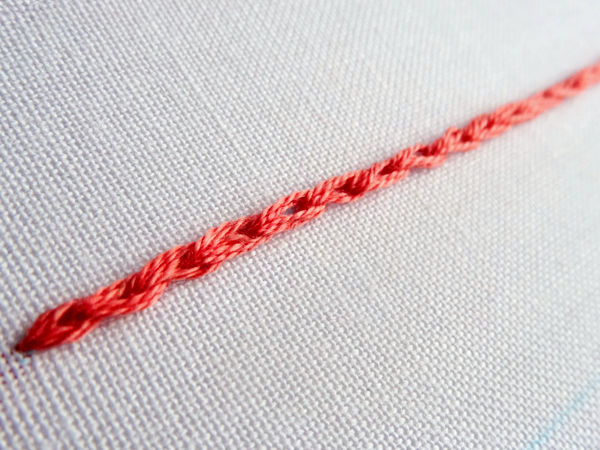 Whether you’re working on a simple or elaborate pattern, chances are, at least one basic line stitch will be present. Fortunately, line stitches are easy to learn and simple to master. 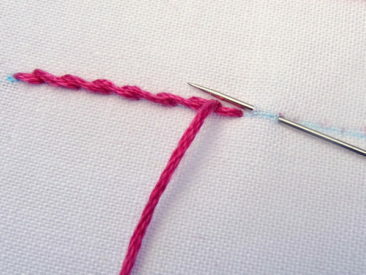 I want to learn about Basic Embroidery Stitches!